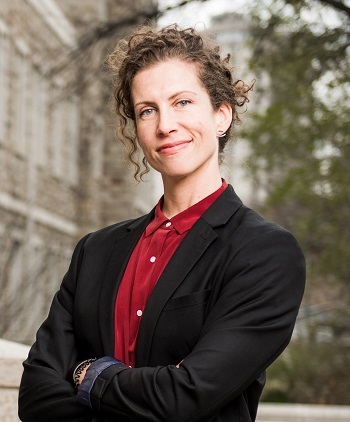 Dr. Catherine Trask has been awarded an additional 5-year term as Canada Research Chair in Ergonomics and Musculoskeletal Health. This chair will support ongoing work in the CCHSA Ergonomics Lab focusing on work-related musculoskeletal disorders in agriculture. Musculoskeletal disorders are the most common work-related injuries in many industries. Despite agriculture being identified as highly dangerous, injury prevention strategies for these workers are relatively undeveloped. This program will target high-risk sectors, including crop farms and intensive animal production, to develop and test prevention strategies for these prevalent and costly health problems. Understanding and mitigating injury risk will be pursued for two main sectors: heavy machinery operation and animal care tasks. The objectives of this Canada Research Chair research program are to develop interventions that minimize exposure to risk factors and reduce the burden of injuries and musculoskeletal disorders. This program will incorporate participation with industry and policy stakeholders; and contribute significantly to the health of working Canadians in agriculture and other industries with similar exposures. Dr. Trask’s appointment as a Canada Research Chair began in 2012, with the first term running to 2017. The current second term will continue until 2022. To find out more about the Canada Research Chair program, check out their website.